up doing you’re guaranteed at least one line. 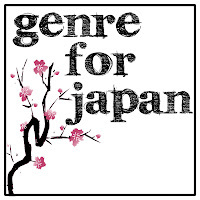 You can view Al's items in the Genre for Japan auction here. So, in response to Al's challenge I too have offered another exclusive item for auction - a poster promoting Anno Frankenstein and featuring the Vetruvian Steamfrank designed by Pye Parr. And to top it all, Pye and I will sign it for you too. 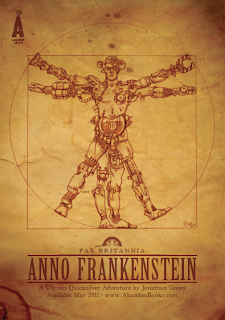 The highest bidder will receive a special promotional poster for the forthcoming “Pax Britannia” novel, ANNO FRANKENSTEIN, signed by both author Jonathan Green & the artist and designer, Simon Parr. You can view this item here. In the mean time, here a picture of me all merched up, holding the aforementioned poster. Did I mention that there's only ten of these in existence? 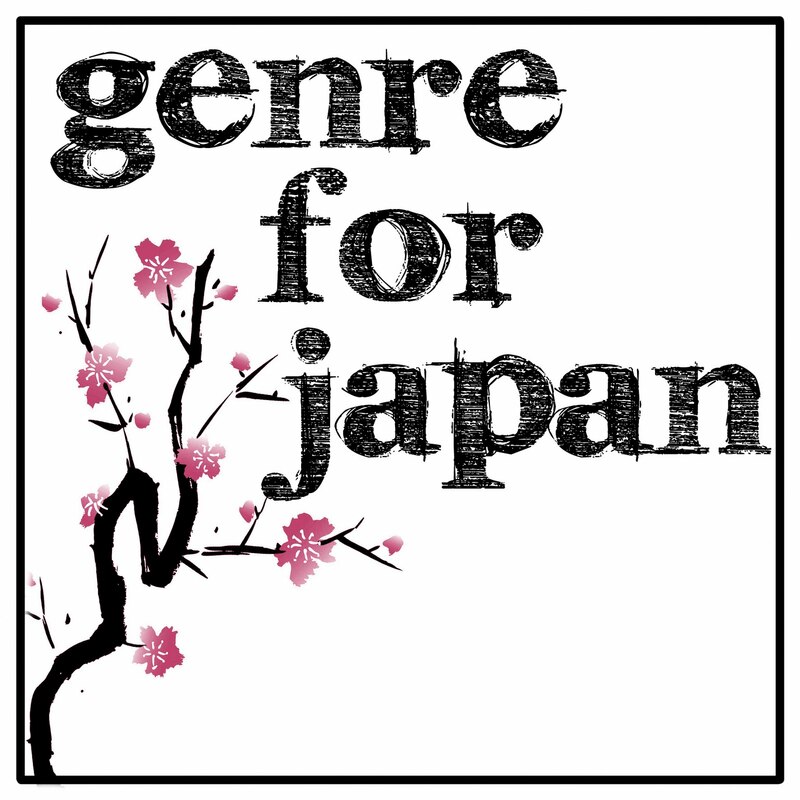 This really is another money-can't-buy-prize! And if you're wondering how you go about bidding for these fantastic Pax Britannia prizes, you can find out more here. Don't forget, bidding goes live 09:00 BST (GMT+1) on Monday 28 March!